MCR teachers are qualified specialists in early childhood and elementary education. We are proud of the retention rate of our staff, which adds continuity to our school community. Each classroom follows a team-teaching approach with two professionally trained American Montessori Society (AMS) instructors who guide the children through the carefully prepared environment. 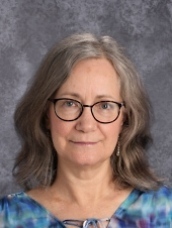 Mary serves as Head of School and has been active in Montessori education for over thirty years. As one of the original founders of Montessori Children’s Room, her goal is to assure a top-quality education for each child who attends MCR. 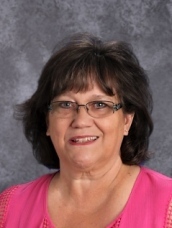 She received a Bachelor of Science degree in Early Childhood Education from College of St. Mary in 1976 and holds an active Nebraska teaching certificate. Her Montessori teacher certification includes Primary level (three to six year old), Elementary I (six to nine year old), and Elementary II (nine to twelve year old). All levels of training are certified and endorsed by the American Montessori Society (AMS.) 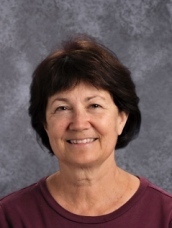 Mary has been actively involved in each level of teaching over the thirty one years since the school began. Mary is the author of the booklet, The Outdoor Classroom, and has been a featured speaker at several national Montessori conferences across the country. 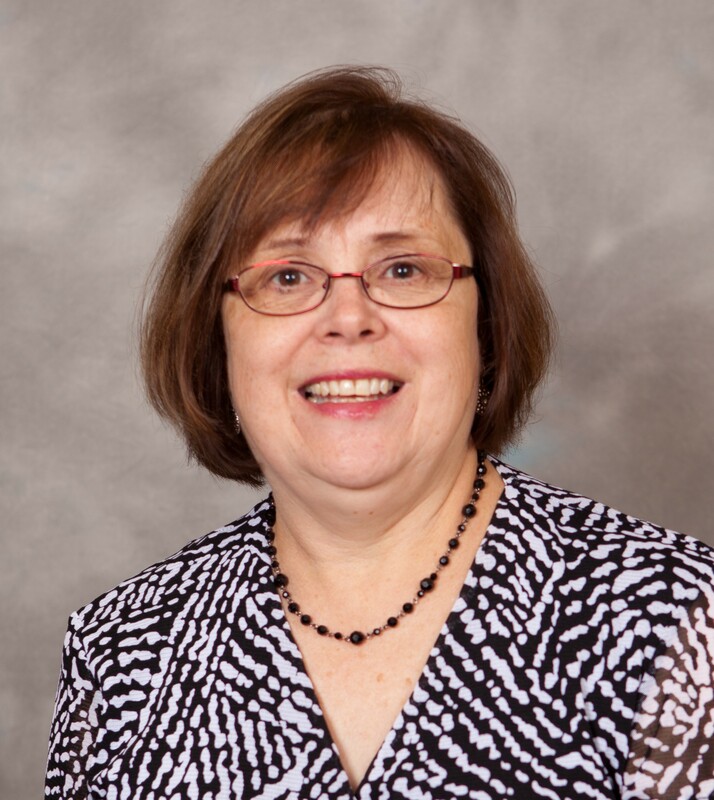 In her role as school administrator, Mary oversees the day-to-day school operations. She holds a Bachelor of Science degree in Criminal Justice and Public Administration from University of Nebraska at Omaha. Mary obtained an Administrator Paraprofessional certificate from MECA-Seton in Chicago. 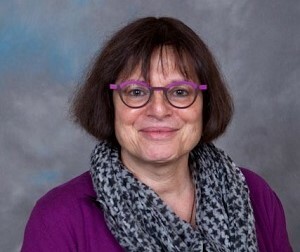 Mary joined the school in 1992. 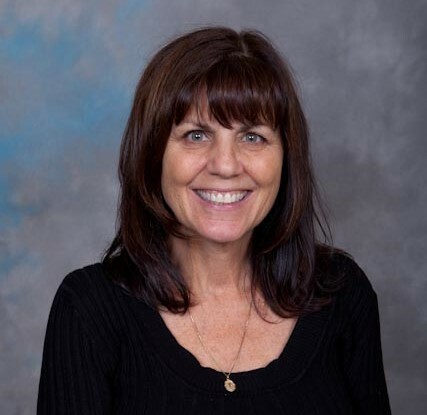 Patti holds a Bachelor of Science degree in Geology and a Bachelor of Education degree in Elementary Education from the University of Calgary, Canada. 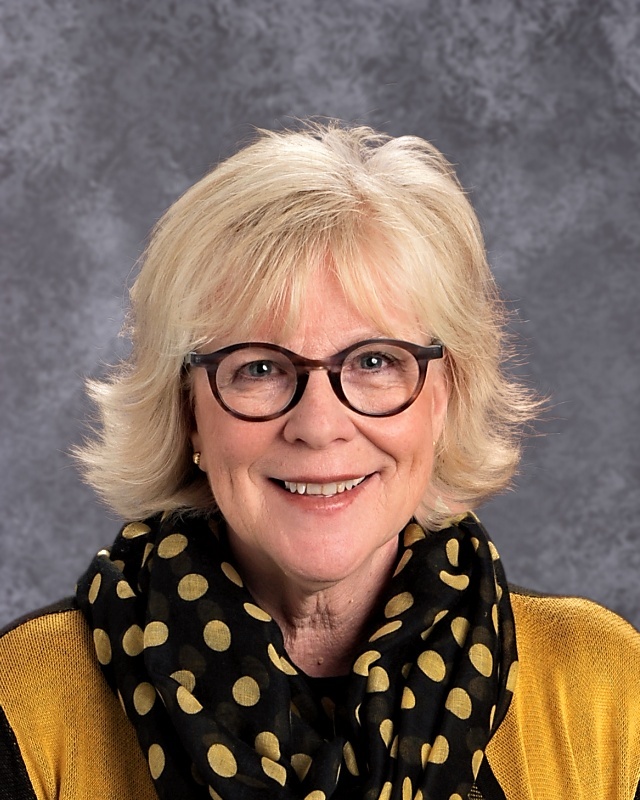 She holds an active Nebraska teaching certificate, as well as Elementary I and II teacher certificates from Mid-American Montessori Teacher Training and American Montessori Society In addition to teaching for five years in the public school system, Patti has fourteen years of Montessori teaching experience. Patti has been at MCR Elementary since 2009. 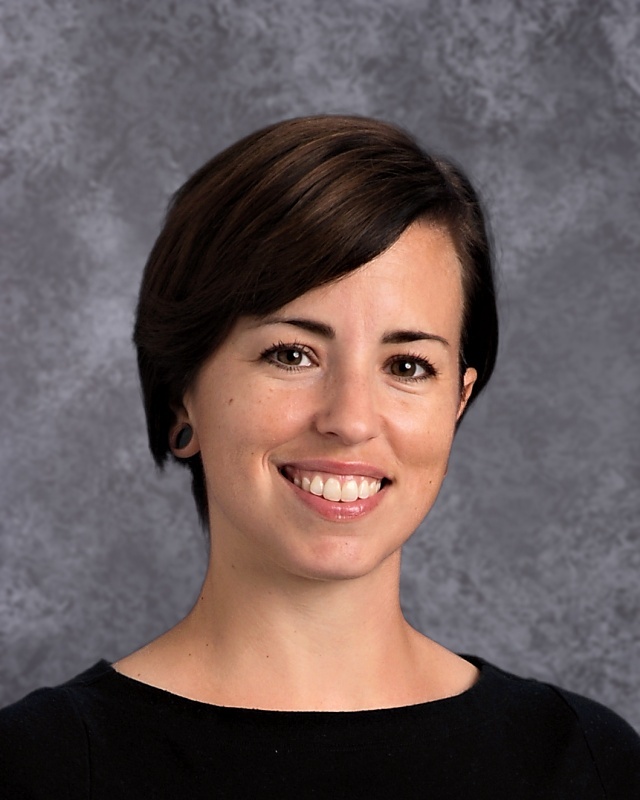 Stephanie holds a Bachelor of Science degree in Elementary Education from Wayne State College, an active Nebraska Teaching Certificate, and both Elementary 1 & 2 Montessori certifications from Mid-America Montessori Teacher Training Institute and American Montessori Society. Miss Stephanie has taught in both E1 & E2. She joined MCR in 2008. Kris teaches in the Elementary I (first-third grade) Classroom. 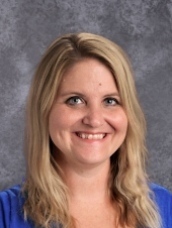 She holds a Bachelor of Science degree in Elementary Education from UNO and an active Nebraska Teaching Certificate. 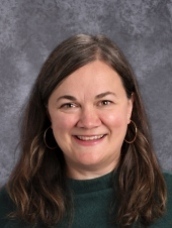 Kris also obtained her Elementary I Montessori teaching certification from Mid-America Montessori Teacher Training School and American Montessori Society. She taught Kindergarten in Omaha Public Schools for several years and with Montessori Downtown Parent Coop. Miss Kris taught the Primary level students at MCR before moving into Elementary 1. She joined the school in 1998. 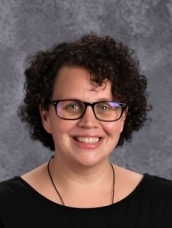 She holds a Bachelor of Science degree in Elementary Education from DePaul University and holds an active Nebraska Teaching Certificate. 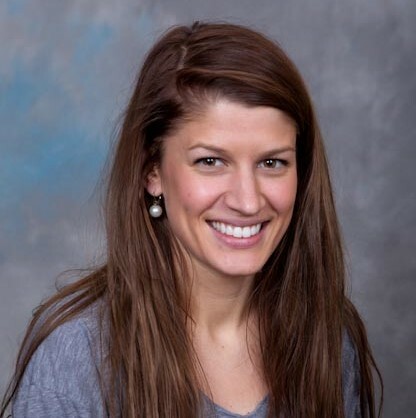 Kate also received her Primary Montessori Certification from Midwest Montessori Teacher Training Center of Evanston, IL. 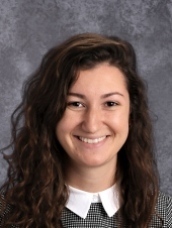 She received her Elementary I Montessori certification from Mid-America Montessori Teacher Training Institute and American Montessori Society. Kate taught for 6 years in Chicago Public Montessori School in a Primary classroom. Kate joined MCR in 2014. 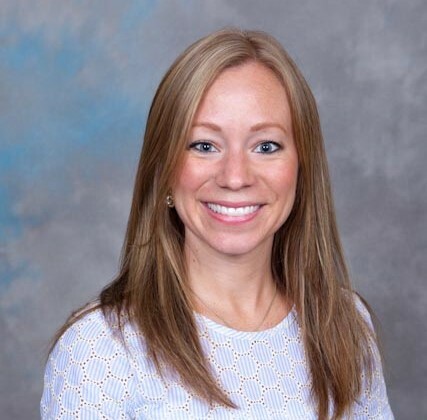 Christina holds a Bachelor of Science degree in Elementary Education from Wayne State College and has completed post graduate coursework at Dana College. 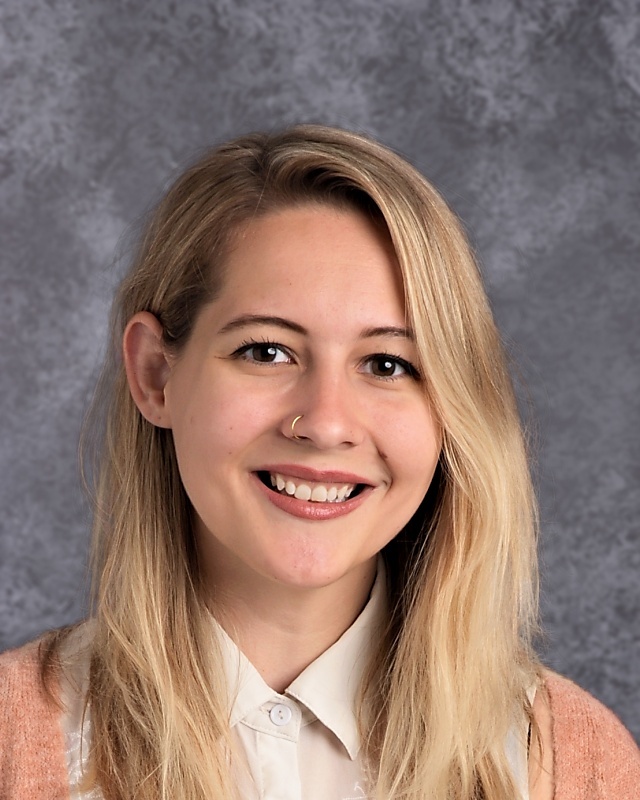 Miss Christina received her Primary teaching certification from Mid-America Montessori Teacher Training and American Montessori Society and holds an active Nebraska teaching certificate. Christina is also the school's Educational Specialist for learning. Christina worked as an education specialist for Alpha School for five years before joining MCR in 2010. Alex holds a Bachelor of Arts degree in Communication from the University of Nebraska Omaha. She is received her Montessori Primary certification from Mid-America Montessori Teacher Training Institute and American Montessori Society. Alex joined MCR in 2015. Becky holds a Bachelor of Science degree in English Literature from Creighton University. Miss Becky received her Primary level Montessori certification from Mid-America Montessori Teacher Training and American Montessori Society. Becky is also a licensed massage therapist and certified infant massage instructor. Becky joined the school in 2008. 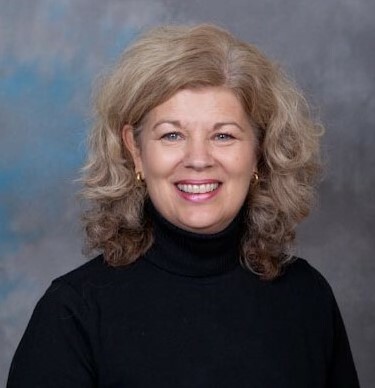 Diana holds a Bachelor of Science degree in Early Childhood Education and a Primary level Montessori teaching certificate from the College of St. Mary and American Montessori Society. Miss Diana has worked in Montessori education for over thirty plus years and has been with the school since its infancy in 1983. Jailyn holds a Bachelor of Arts degree in Art from Doane College. She received her Primary Montessori certification from Mid-America Montessori Teacher Training Institute and American Montessori Society. 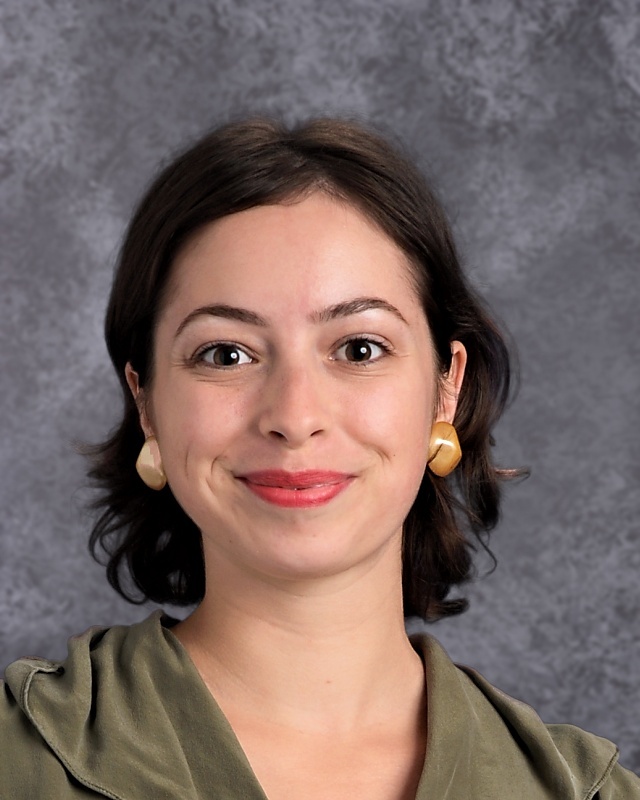 MS. Jailyn joined MCR in 2013 with several years of Montessori experience. Nikki received her Primary level Montessori certification from The Montessori Academy in Kansas City in 1982. Nikki has worked in Montessori classrooms for 25 years in both Kansas and Nebraska and comes to MCR with a wealth of information to share. Nikki joined MCR in 2013. Courtney holds a Bachelor of Science degree in Family Sciences from the University of Nebraska. She is completing her Primary teaching certification from Mid-America Montessori Teacher Training Institute and American Montessori Society. Courtney attended MCR as a child and previously worked at a Montessori school in Nashville, Tennessee. She joined MCR in 2009. 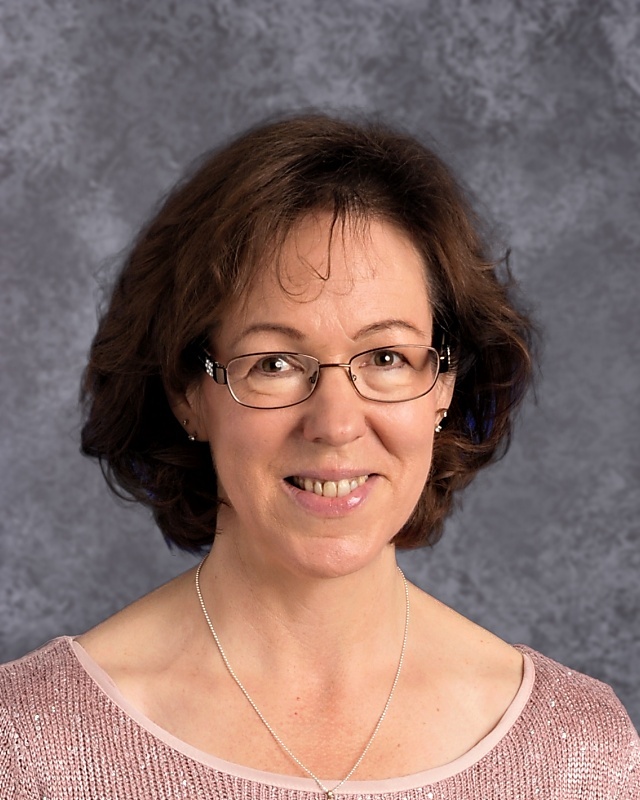 Kandi is currently completing her Bachelors degree in early childhood education from the University of Nebraska Omaha and has begun her Primary Montessori certification from Mid-America Montessori Teacher Training Institute and American Montessori Society. Kandi joined the school in 2014 as a team member of our after school program. Chantal is our French teacher who works with the children on a weekly basis. She holds a Primary level Montessori teaching certificate from Great Plains Montessori Teacher Training and American Montessori Society. Chantal also holds a Bachelor of Arts in French Literature from the University of Haifa in Israel. Miss Chantal follows the AIM methodology, which promotes rapid language acquisition through the use of gestures, theater, music and carefully chosen vocabulary. She joined the school in 1999. After 22 years in the corporate world, Margy followed her culinary passion to the kitchen of MCR. Since 2009, Margy has been preparing healthy, nutritional lunches using a variety of ingredients from the school garden. Margy attended Peru State College and recently completed the Live Well Omaha Kids Nutrition and Physical Activity Self-Assessment in Child Care program. Colleen is currently completing her Montessori Primary Certification through North American Teacher Training. Colleen joined the school in 2017 as a team member of our after school program. Colleen has been a nanny for several families before coming to work for MCR.